Casa San Carlos opened in 2012, by the initiative of Fr. Matthew Didoné, of Missionaries of St. Charles – Scalabrinians, missionaries of emigrants. 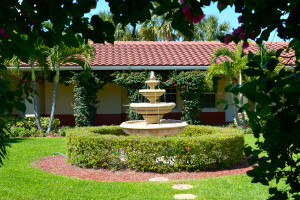 We are located next to the Catholic Church Our Lady Queen of Peace, in Delray Beach, Florida. 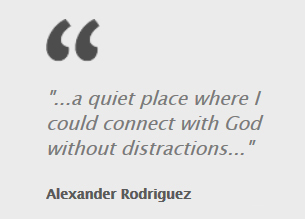 It is our vision to provide a place for prayer and personal encounter with God. The Scalabrinian Mission is to work directly with migrants within the local community and to support their efforts to integrate into American society while maintaining their individual cultures. This mission, based on the concepts of assistance and support of all migrants without distinction, seeks to reach out and enhance their lives through education.